With over 25 years of experience in all types of home repairs and remodeling projects, High Rise Handyman is your one-stop choice for all your home improvement needs. 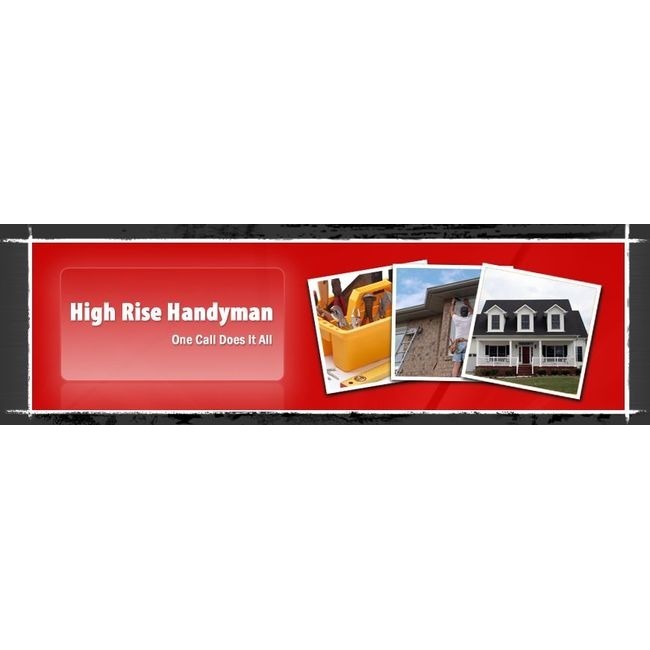 High Rise Handyman is licensed and insured, and offers a 20% discount for seniors. Estimates are always free, so you'll know what the job will cost before it begins. 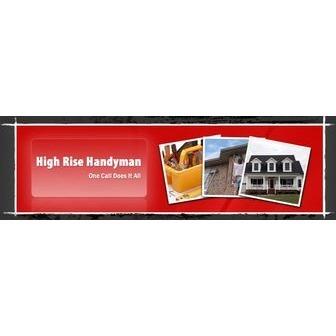 High Rise Handyman offers personal attention to every job, large or small, at reasonable prices. You can count on our capable staff to promptly and skillfully handle all your small jobs and repairs. For larger projects, High Rise Handyman will work with you to find the best materials and design plans to accommodate your vision and your budget, and will go the distance to ensure that the job is completed to your exact specifications. No detail is overlooked and no corner is cut in the process of gaining your complete satisfaction.